Join us for our May Environmental Committee Meeting! 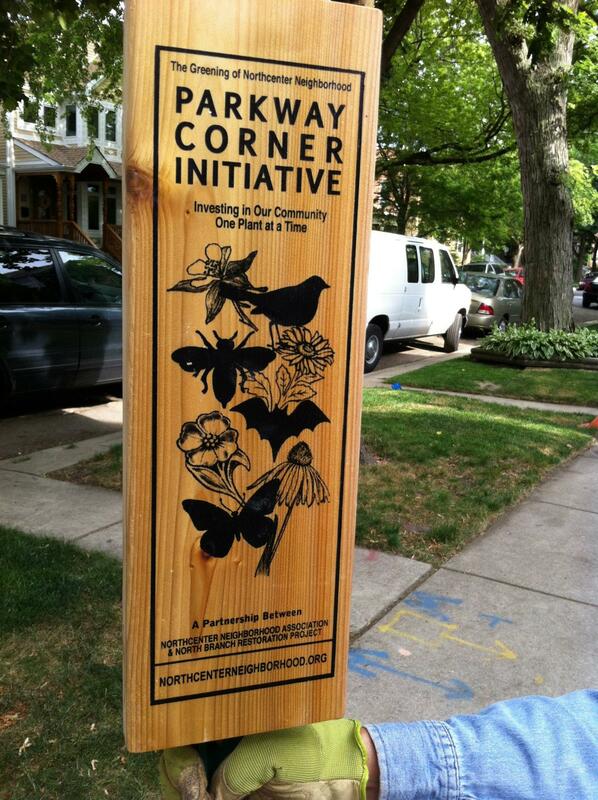 At the meeting we will discuss our successful Green Garden Workshop, June's 9th Annual Garden Walk, supporting the Parkway Corners, and other plans for the future. Not a member of the Environmental Committee, but want to learn more? Please join us! This event is free and open to all members. Please register to let us know you will be joining us.